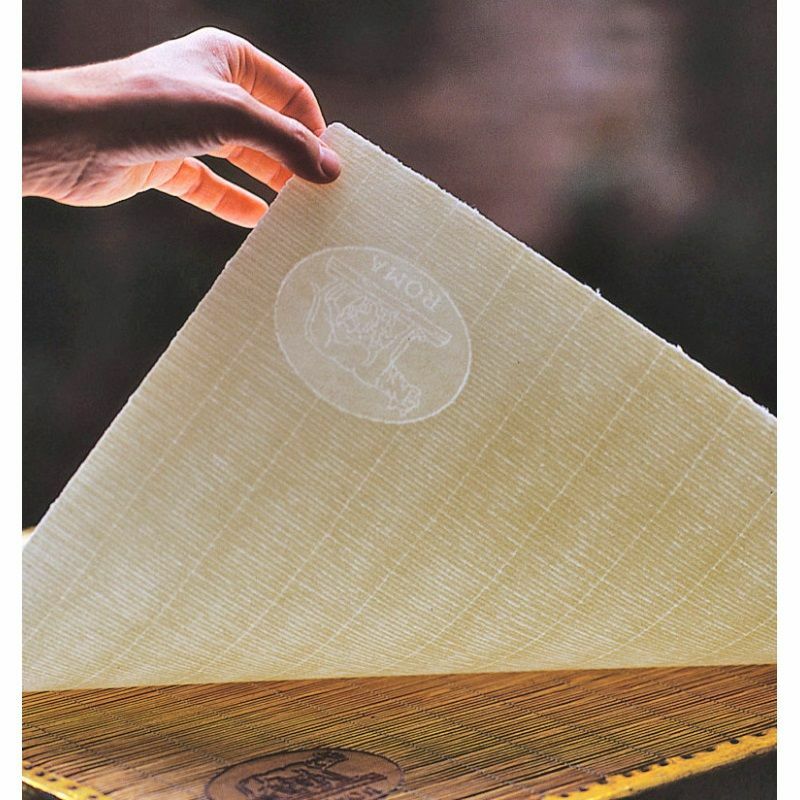 The cradle of papermaking in the western world is found in the city of Fabriano. 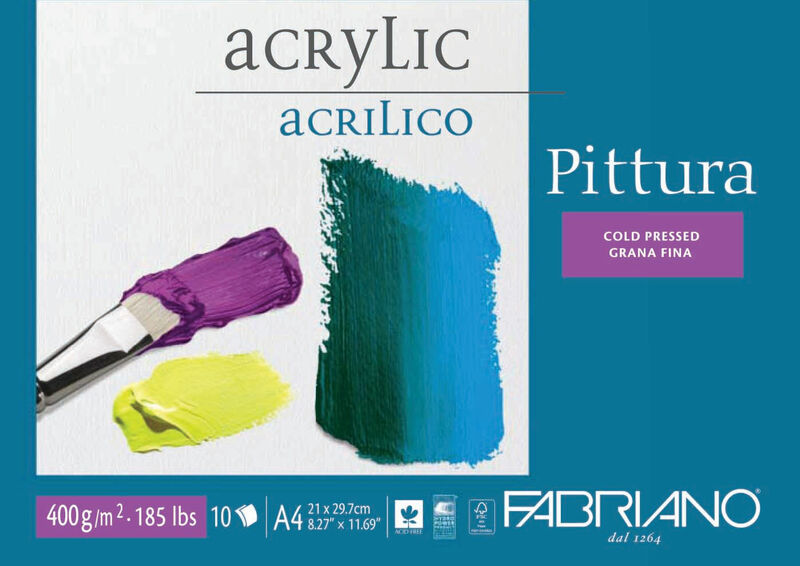 For more than seven centuries, Fabriano has been famous the world over for its production of the finest art and writing papers that embody the perfect marriage of innovation and tradition. 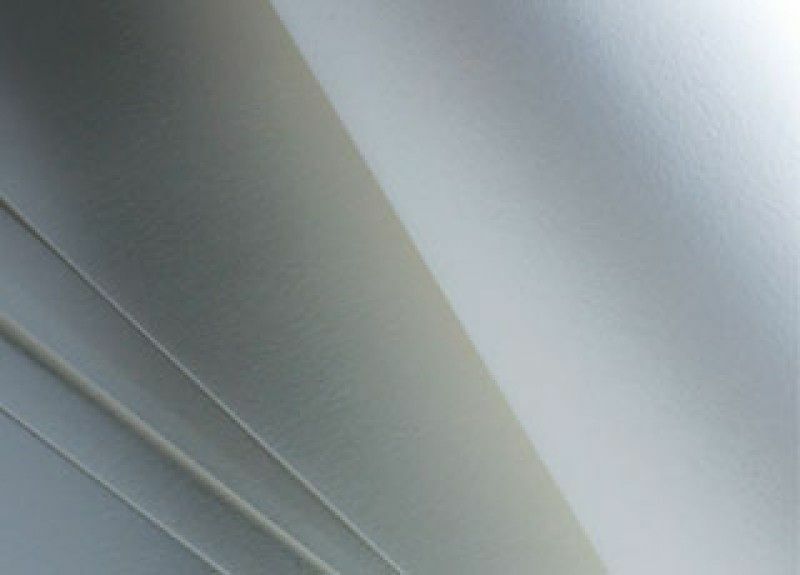 Papermaking at Fabriano mills began in 1283 and the remaining examples of paper that exist from this time indicate the advanced state of papermaking at the mills. 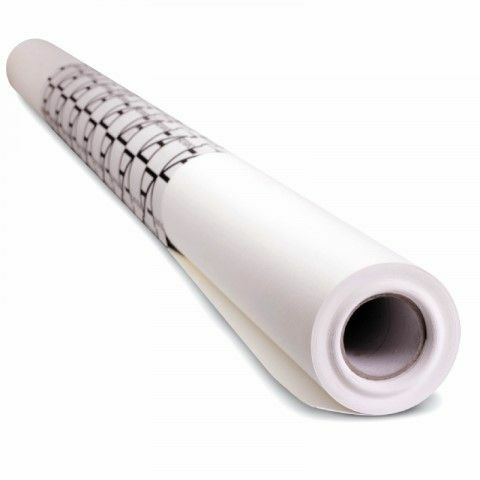 Fabriano is responsible for the development of many innovations that are still a part of papermaking today, the most important of which is the identification of papers using watermarks. 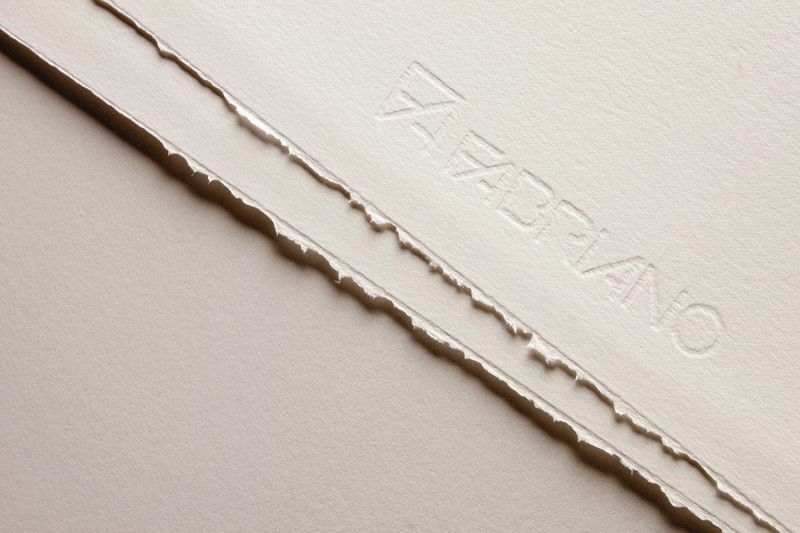 Artists and writers such as Giambattista Bodoni, Albrecht Dürer, Michelangelo, Raphael and Francisco Goya have praised Fabriano papers for their unequalled quality. 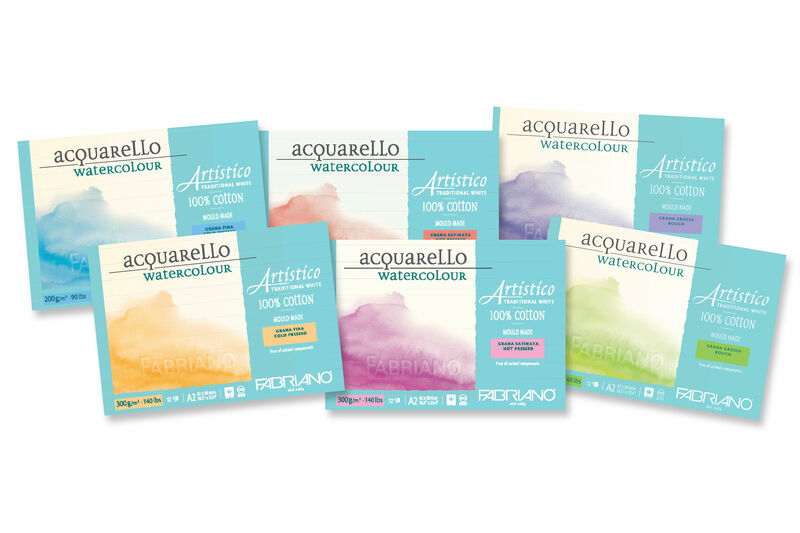 Works from these artists that exist today are a testament to the enduring quality of Fabriano paper. 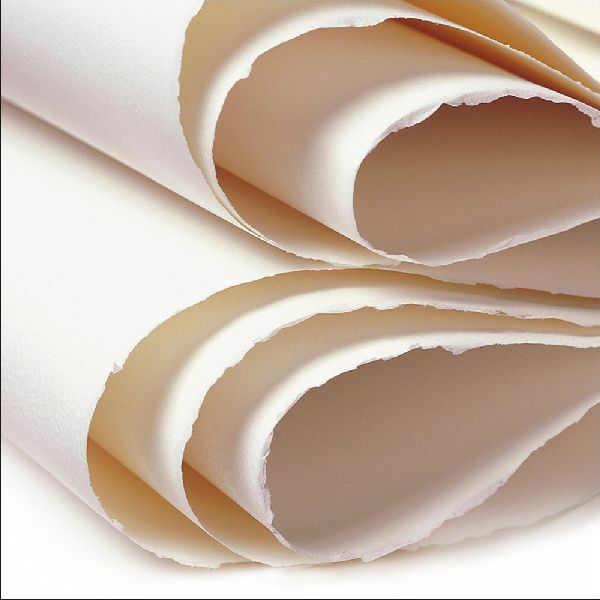 Fabriano is the only papermaker that continues to employ both traditional and hi-tech production methods in its dedication to high quality artist paper. 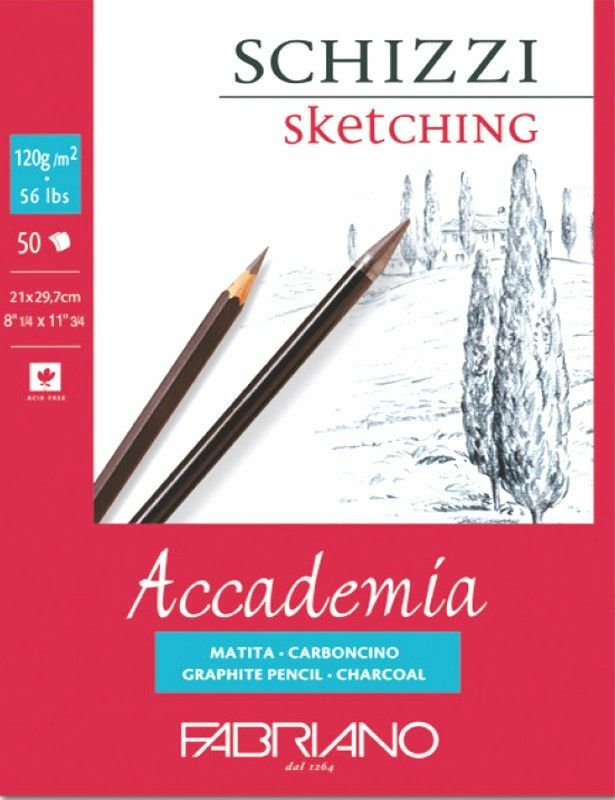 Fabriano Accademia drawing & sketching paper is made of high quality lignin free and Acid Free cellulose, guaranteeting long conservation over time. 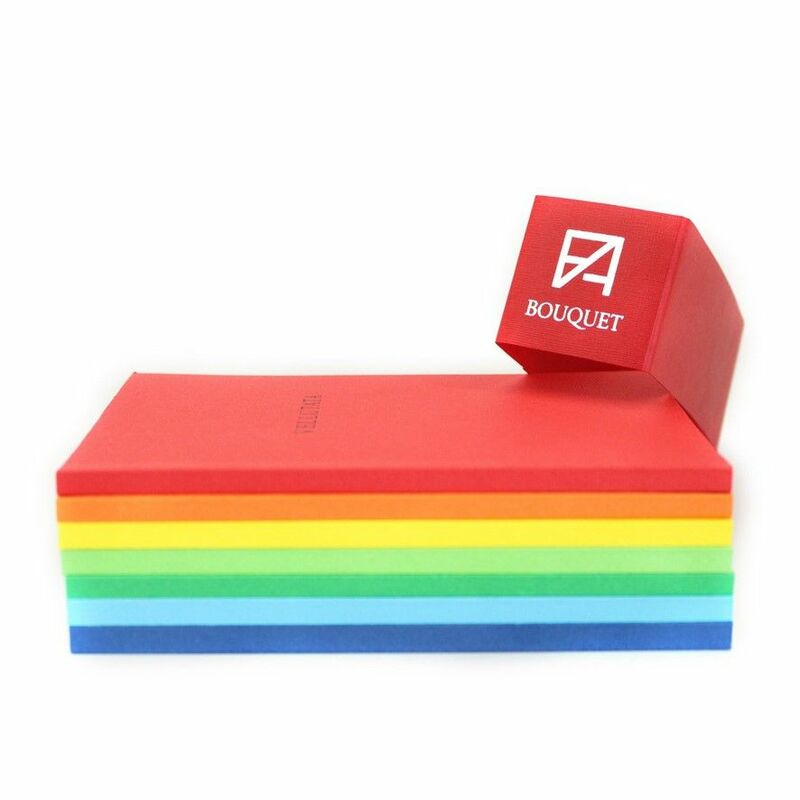 Machine made paper with prime quality cellulose is suitable for acrylic. 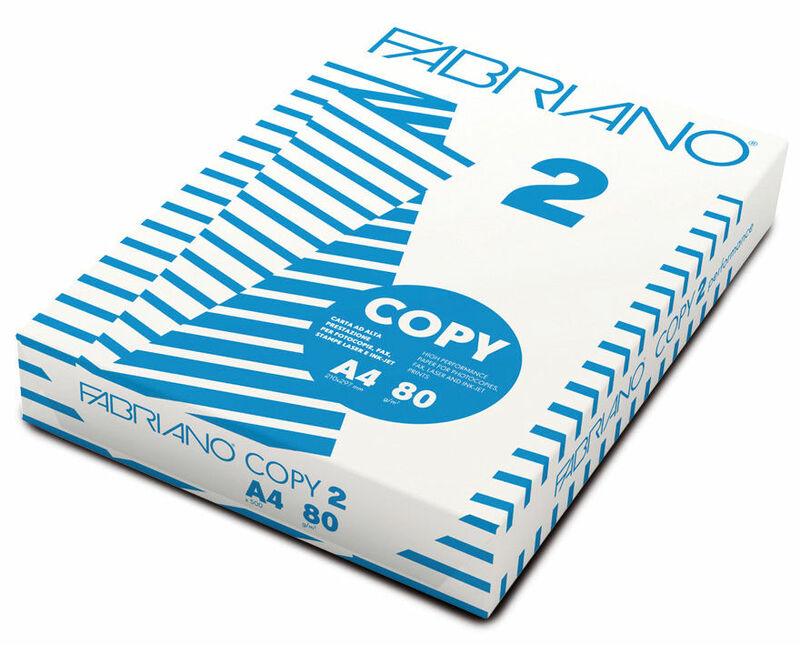 Fabriano Copy 2 Laser Copier A4 80gsm. 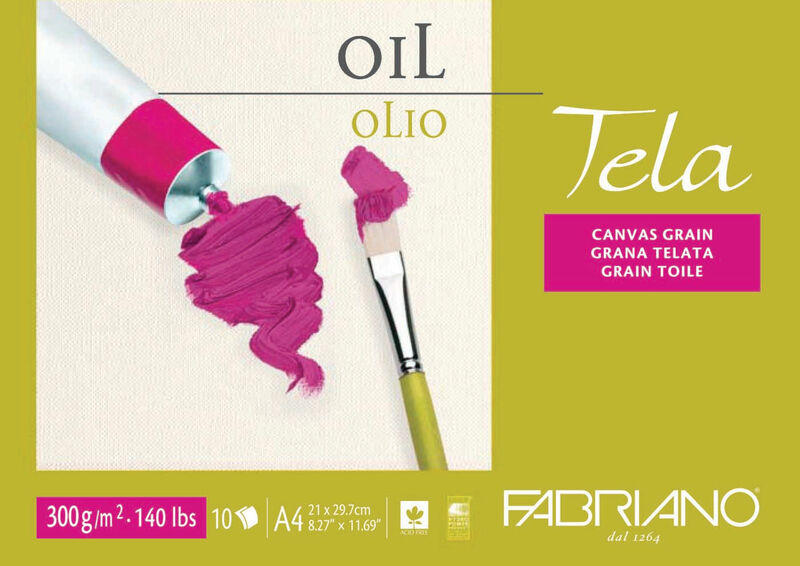 Fabriano oil painting paper 'Tela' has an internal and external sizing that offers and ideal absorption for oil colours. 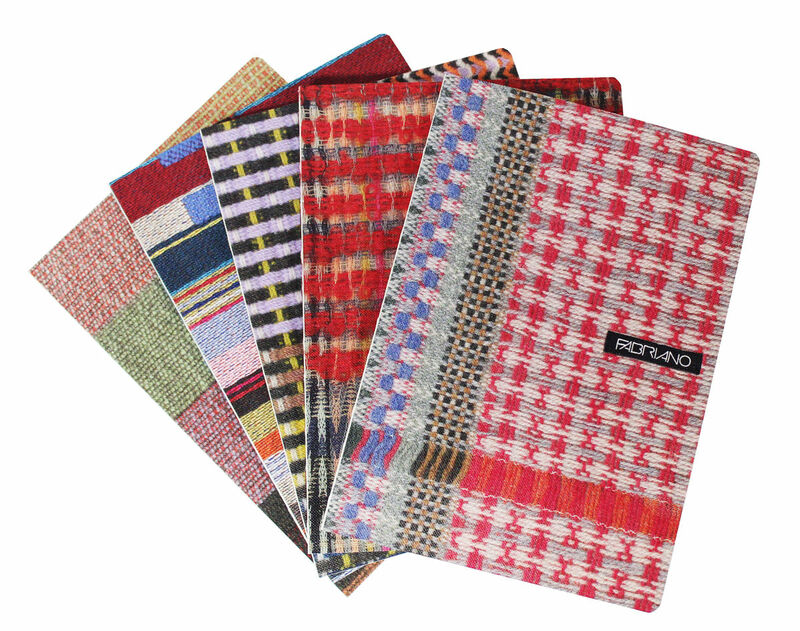 Fabriano Rosapina is made with quality high level material consisting of 60% cotton.